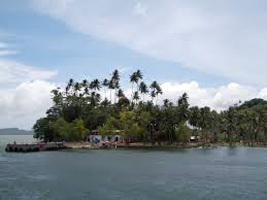 Baratang island Mud Volcano, Limestone Caves (Full Day Programme) And same day return and Sagarika( the Govt. Emporium of Handcraft) and local market for shopping. over night stay in port Blair. Viper Island and north bay Island in sequence. 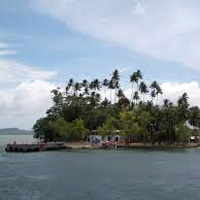 North Bay (Coral Island) - to see coral reefs, exotic varieties of beautiful ornamental fishes and other marine life. The glass bottom boat ride helps one to take a closer look at the vast coral colonies. Optional Activities - Snorkeling, Swimming. Then proceed for a leisurely cruise (Harbour Cruise) in a steamer along the Port Blair Harbour - which takes one to Viper Island. The gallows atop a hillock here is sight to watch. Andaman Water Sports Complex. After lunch Â then to Sagarika( the Govt. Emporium of Handcraft) and local market for shopping. Transfer to Airport/Harbour for return flight/ Voyage.